As the weather warms up, industry experts agree that home sales and prices will continue cooling in Metro Vancouver as the market adjusts to stricter mortgage regulations and new BC housing policies. “It’s a lot for the market to adjust to and it could take a little bit longer for the market to adjust to those measures,” RBC Senior Economist Robert Hogue tells BuzzBuzzNews. Since February, year-over-year home sales have been declining in Metro Vancouver. In April, a total of 2,579 homes changed hands in the region, down 27 per cent from the 3,553 sales recorded in April 2017, according to the latest data from the Real Estate Board of Greater Vancouver (REBGV). A drop in activity is attributed to a combination of factors, including a new stress test implemented by the Office of the Superintendent of Financial Institutions (OSFI) on January 1, rising interest rates and new provincial housing policies announced in February. The BC government’s housing plan includes raising the foreign buyers tax to 20 per cent, along with a new speculation tax expected to be introduced this fall. “The 2018 provincial budget introduced new taxes, it hinted at future taxes and it hiked existing taxes. Combined with the federal government stress test, it definitely caused a cooling of the market,” REBGV President Phil Moore tells BuzzBuzzNews. Both Hogue and Moore agree that home sales will likely continue to ease in the coming months, as buyers and sellers react to the new mortgage regulations and taxes. As demand is cooling, supply remains quite limited across the region, however listings are starting to pick up. Last month, there were 5,820 listings on the market in the region, up roughly 19 per cent from the 4,907 homes listed a year ago. 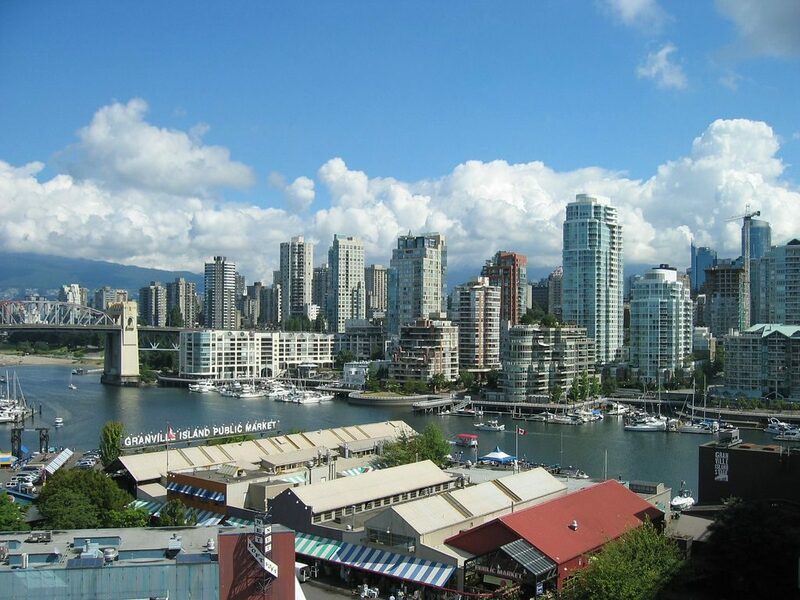 “Typically, heading into the summer in the Vancouver market, inventory is at its peak. We’ve been seeing an increase in listings in March, April and again in May,” says Moore. As for prices in Metro Vancouver, they have been easing since the beginning of the year and are expected to continue this trend in the coming months. In April, the benchmark price of a home in the region was $1,092,000 — a 14 per cent increase from April 2017. “In the very near-term, the most likely scenario is that prices might just kind of ease, not grow quite at the same pace. There might be some probability that prices might decline a little bit but at this stage the market remains quite balanced,” says Hogue.